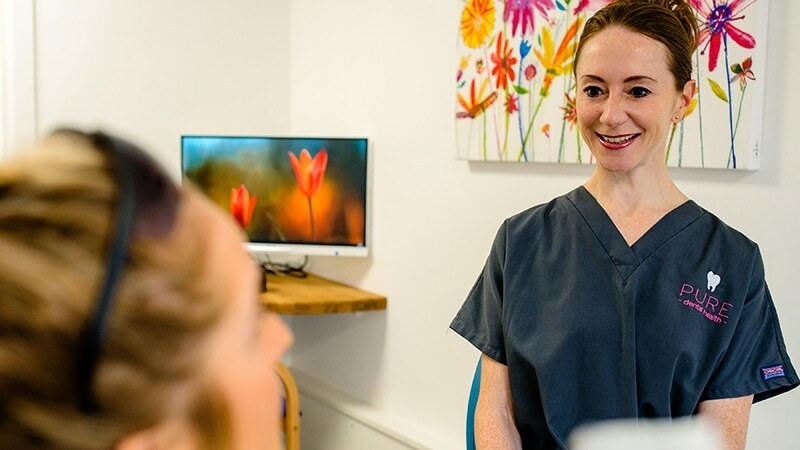 Dermal fillers are particularly popular as they provide an immediate result which can last a substantial amount of time and with Pure you know you’re in safe hands. Dermal Fillers are an effective non-surgical treatment to reduce the signs of ageing on your face. As we grow older, we lose the collagen that helps shape and support our skin, making us appear older as natural lines and wrinkles deepen. You may also notice your lips shrinking as you age which can detract from your beautiful new teeth. Lips are an important indicator of youth and vitality. Think of them as the gilded frame that goes around the magnificent work of art which is your new smile. 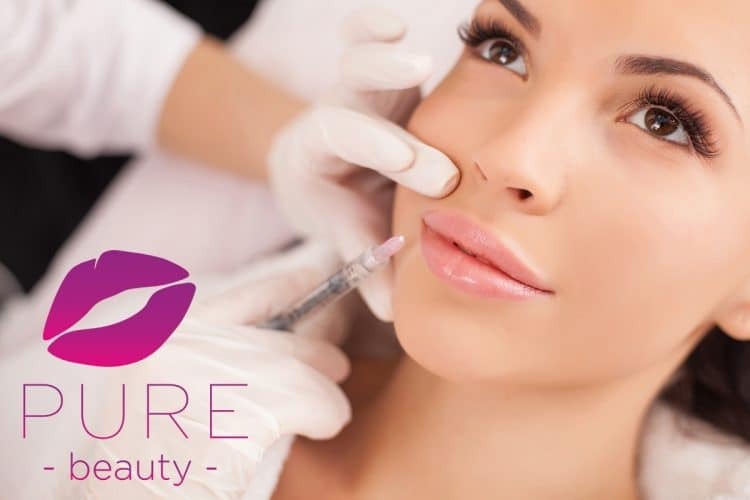 At Pure Dental Health we use the latest range of 21st century dermal fillers to add definition, support the edges of the lips, and fill out wrinkles, preventing lips from collapsing into lines and retreating into the mouth. These dermal fillers can also be used to add volume to your lips, ‘plumping’ them up to make them look fuller and younger. Dermal fillers are not limited to your lips, we can also utilise them to reduce the effect of lines and wrinkles anywhere on the face; from smile lines (nasolabial lines) to cheek lines and lines around the lips, all can be improved. 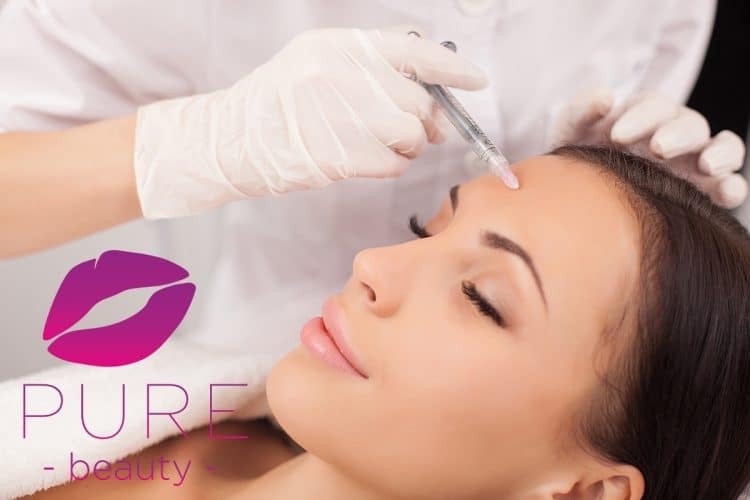 Dermal fillers can be injected into the skin to ‘plump up’ these lines, filling them in and smoothing out your skin for a younger, fresher look and, as a result, boosting your self-confidence. 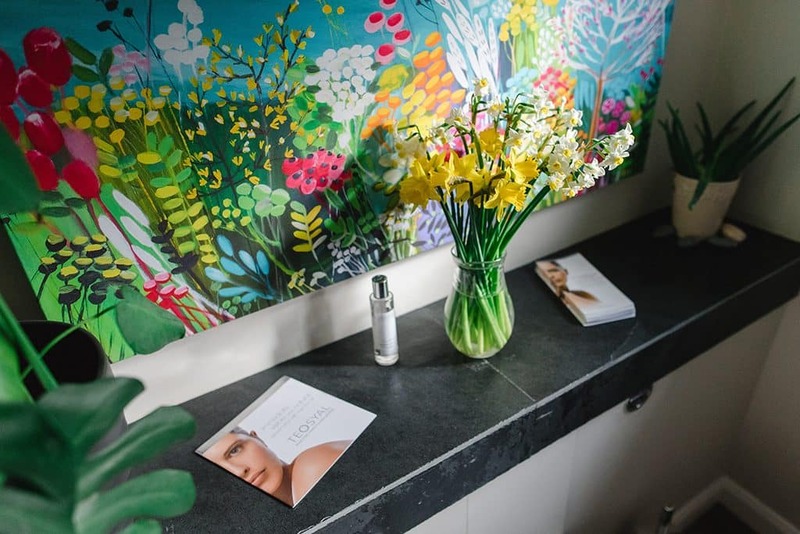 The exact length of time the effect will last varies depending on the type of product used, the location of the filler, and the type of skin you have. You can expect some temporary redness or minor swelling immediately after treatment, however this will subside quickly. It is important to recognise that we will only ever use facial aesthetics to enhance your natural beauty, rather than recreate your image. 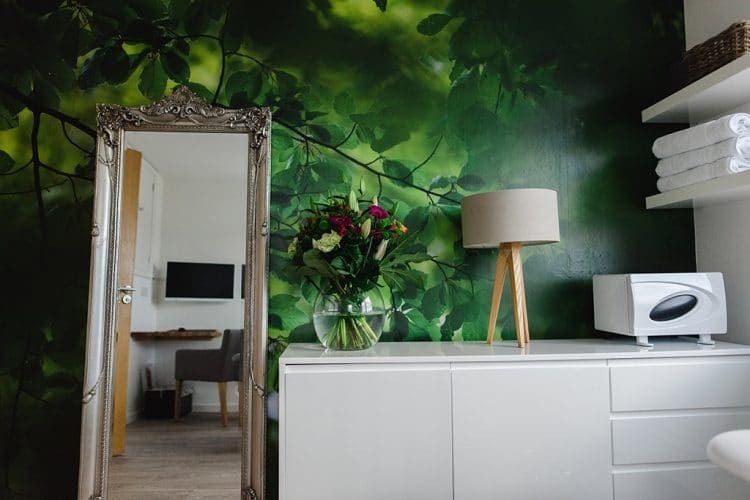 We pride ourselves on the natural results we have achieved for our patients which have diminished the effects of time and freshened their overall look. There is an art to the use of dermal fillers to ensure that the finished look suits your face and provides a completely natural finish. Pure has years of experience and understands the importance of complementing and enhancing your smile rather than re-creating it. It takes skill, experience and an understanding of symmetry and aesthetics to achieve a naturally beautiful finish. These are all skills which our team already possess from their cosmetic and reconstructive dental experience.